It's Your Turn to Practice A Minor! 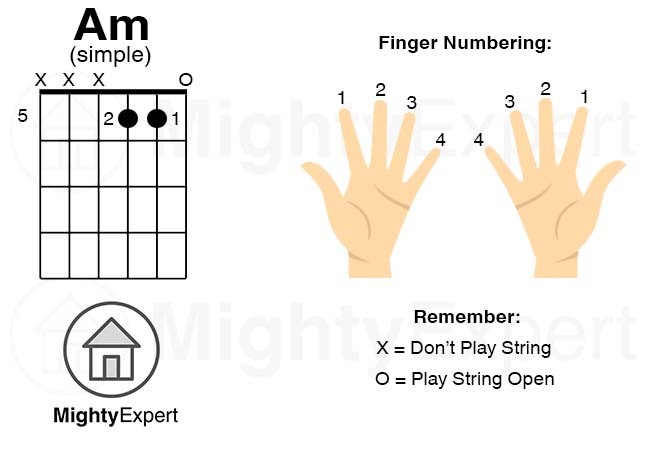 To play the A Minor (Am) chord on your guitar, first identify your index finger (1), your middle finger (2), and your ring finger (3). Start by pressing down your index finger on the B String (second from the bottom thinnest string) first fret. Take your ring finger and press down on the A String (second from the top thickest string) second fret. And finally, take your middle finger and press down on the G String (third from the bottom thinnest string) second fret. Your middle and ring fingers should feel a little "bunched up", this is normal. Once you have your finger pattern in place, strum everything except for the thickest E string. Do NOT strum the thickest string. This is a very common chord - one you definitely don't want to skip. If you want to be able to play a nice variety of songs, mastering A Minor is a must. The good news is, it's not that difficult to pick up. 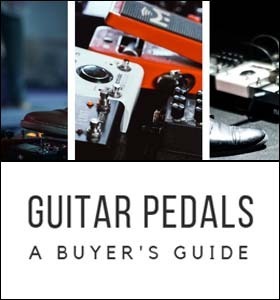 It requires three fingers, so it's slightly harder than your generic two-finger chord like E Minor, but it still isn't terribly hard to master. You'll have to muster up a bit of persistence and try repeating the chord pattern over and over again until you can get your fingers back in position quickly. Once you have it down, it's all downhill from there. You do have another option though; if you're finding it really difficult to move your fingers into the A Minor position quickly, even after practicing for a while, then you can try an easier variation. 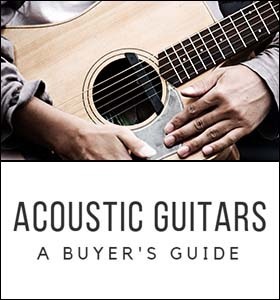 To play the simpler version of A Minor, use your index and middle fingers to press down on the B and G strings, 5th Fret. Important Note: This alternative Am chord starts on the 5th Fret! Of course, these variations won't sound as good as the 'official' chord, but they're a great substitute until you've built up some strength and agility in your fingers. 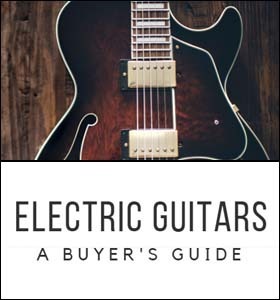 If you're a beginner guitarist... I understand your struggle. I was in the same place when I was first starting out. One of the things that got me was how much my fingers hurt after practicing for several hours the first couple of days after picking up my guitar. It takes a while to build up calluses - but once you do, the pain goes away. Learning a new instrument is never easy! 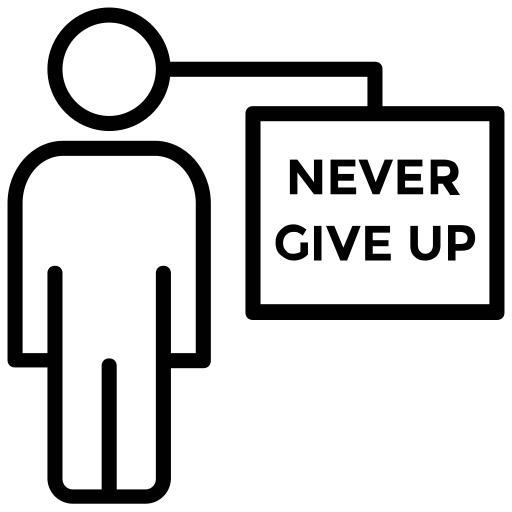 At the risk of sounding like a broken record, I want to leave a word of encouragement for beginners out there: don't give up! The going gets tough before it gets easy... it's just the way it works. Keep practicing, keep grinding away on your craft, and soon enough you'll look up and see just how far you've come. Even though you might only know a few basic songs at the moment (or maybe you're just picking up your first one! 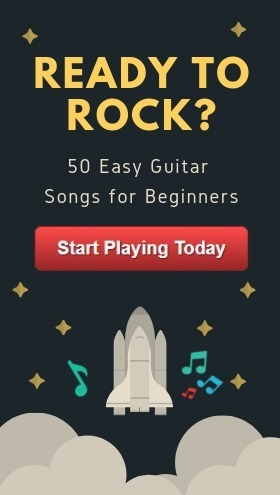 ), the more you practice, the more songs you'll be able to master quickly. More on practice in the next section. 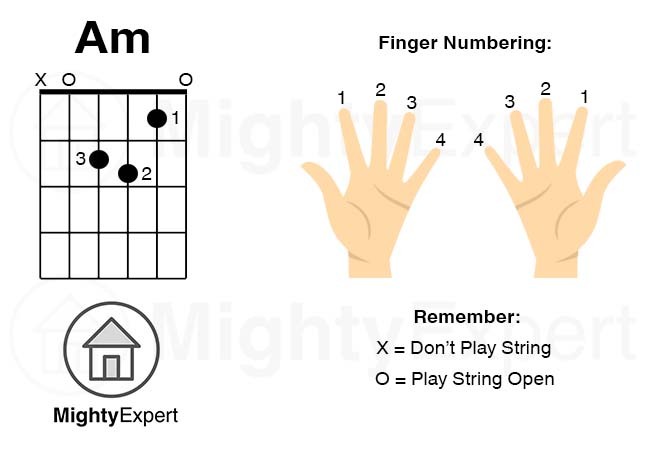 Now the ball is in your court -- get out there and practice putting your fingers into position on the fretboard until you've got this chord down and can do it blindfolded. 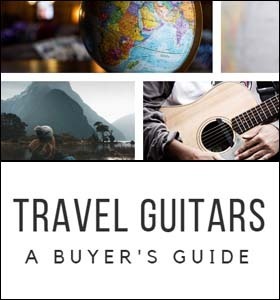 Depending on your experience with guitar, this might take 30 minutes, or it might take a couple of hours. The important thing is to not give up, and to persevere through the finger pain! Pretty soon you'll form calluses and playing is going to get much easier. Good luck to you, let's get out there and get playing!